In today’s online world, our organizations have become entirely dependent upon internet and cloud computing to accomplish their routine tasks. Internet and cloud computing is just not about doing routine tasks; it has become a principal mean of communication between employees, suppliers, and customers. So much dependency of businesses on internet and cloud computing has been attracting numbers of thugs or criminals to misuse business organization’s confidential information and sensitive data that they store in their computer systems and software. Recent headlines of security breaches are the proof of our weak security practices towards cyber crimes. Almost every day there is a new data breach in the news involving well-known companies with all important security measures. Cyber criminals are very smart. They know how to use their Hi-tech knowledge to brawl with a company’s weak security management system. They keep updating their knowledge about new software launches and work hard to break companies’ software security systems. If they are smart why not play safe as a business leader? Here we have got few tips for business leaders to bear the brunt of most common types of cyber crimes in 2017. Recommended reading: 5 Biggest Threats & Security Risks a Corporate Should Aware Of. Cyber criminals mostly attempt to disrupt, disable or shut down business computer systems. They try to access servers with confidential information or data with the intention of exploiting vulnerabilities in software to create unwanted or unforeseen expectations (Pop-up screen flash messages, fake advertisements). These kind of unethical practices by cyber criminals are the most common type of business cyber attacks. 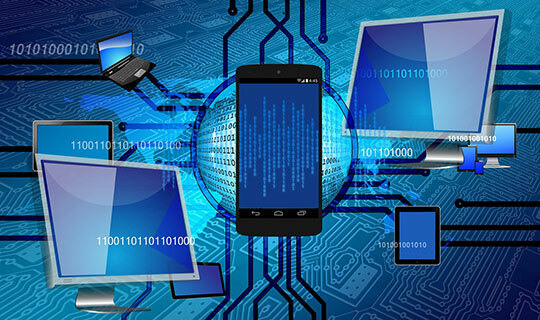 Malware (malicious software to harm or compromise computers, mobile devices, and cloud-based solutions) is also a big subject of concern for businesses. These attacks can also be carried out with the intention of extracting information stored on your computer. It is the most critical and common cyber threat for corporations. It monitors online activity, tracks information of the system with confidential data and weakens the security system, and sends details back to criminals who are looking to exploit data. Malware is of three types: Virus, Spyware, and Bots. All of three can be critical for business confidential information and data. To protect business IT infrastructure from cyber and malware attacks business owners should consider protecting computers with firewalls and antivirus programs. Business organizations also should not share their Wi-Fi network with anybody, and they essentially need to have a password secured network. Business Corporations have to give their employees a training session to make them aware of computer system cyber and malware attacks. They should have complete knowledge about how malware attacks on cloud-based systems happen. They should learn what to click and what not to click while working online and should learn to identify spam emails. Recommended reading: The Dangers of Exploring the Dark Web – Stay Away! Be Safe!. Phishing attacks are one of the biggest threats and the smartest type of con by cyber criminals. 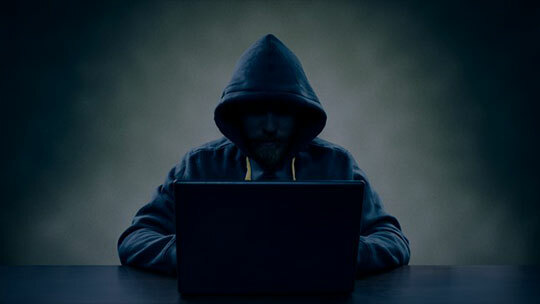 With the intention of stealing companies’ sensitive data (credit card or banking information) cyber criminals send a link to a website to a computer system. The link appears to be a legitimate corporate holding, but that actually is a duplicate design. It is very hard to differentiate between the real legitimate corporate holding and the fake one that a cyber criminal creates to con the business organization. A phishing attack is a real threat for business organizations that’s growing like never before. A new phishing attack is launched in every thirty-second, and it is an only attack that’s estimated to the tune of $9 billion in losses of global organizations. You won’t believe, in 2016, the number phishing attacks have increased enormously, and it is expected that phishers will continue to innovate in 2017, thus phishing attacks would be the biggest threat in 2017 and the coming years too. Business organizations should train their employees to be smart enough to identify phishing attacks. Recommended reading: 7 Essential Tips Every Budding Startup Should Live By. People may be on the lookout for your information to be used by them for committing various crimes or cons in your name. They may even try to pose as you to gain entry into your bank account, process a loan in your name or even issue orders or post a few mails to your business associates posing as you. As a business owner, you need to be on a look out for sources that are trying to source and use your information. As a Business owner, it is your responsibility to control such things not only for yourself but also for your employees since a lot of data for the employees is stored on the company computers for various reasons. When you have data stored somewhere the chances of an attack become inevitable. Have the best firewalls and antivirus, anti-phishing software employed on your systems so that gaining entry to the data is not an easy task for anybody. Also, keep checks on the person/people handling company data. Loss of even one of the details of any of the employees may be a big blot on your firm’s reputation and security. 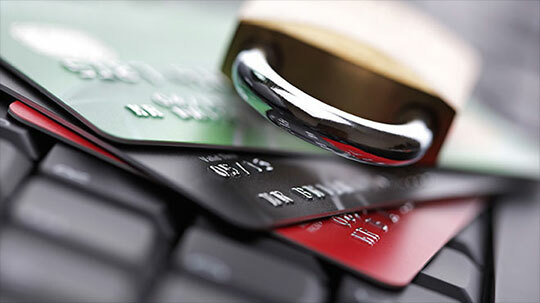 Recommended reading: .Mitigating the Costs Cyber Attacks Have on Your Business. 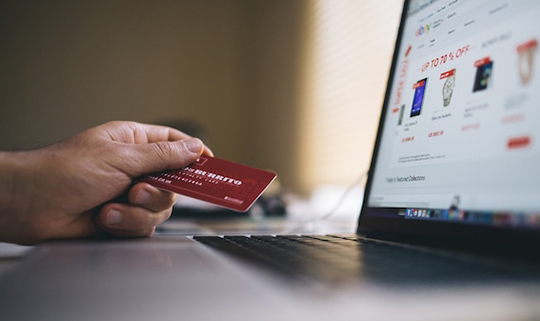 If you are the owner of an E-commerce website, this may be interesting for you. Because this technique is employed to send in malicious traffic to any website so that the actual visitors are left out. And you are left wondering how you are not able to make sales when you have hordes of visitors on your website. Once you are aware that someone is trying to send false visitors to your site you just need to block that IP so that no traffic from that IP is able to block the legitimate traffic your website is going to generate over time. 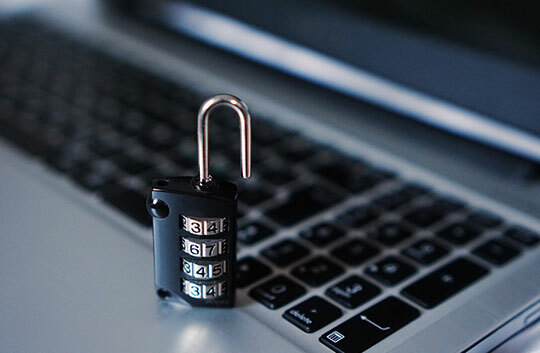 Keep your protections high regarding your online assets so that you don’t have to repent later for an attack or data stolen from your organization or for traffic lost to your competitors. Online security is as important an aspect of the physical safety. This article is written by John Johnson. He has been writing for freelancers advising them on the latest technology, plugins and how to manage their life being freelancers. John is a consistent writer for Approveme from the past couple of years. Approveme helps to make lives of freelancers easier with easy to use tools and plugins that will cut their time of doing repetitive tasks time and again and deal with stuff that is more important at a particular moment. Flagship products of Approveme are Digital Signatures and E-signatures which help freelancers across the world to sign documents and contracts from remote locations or on the go. Connect with Approveme on Facebook and stay updated on the latest tools for freelancers.